This is another bourbon that's had some discussion here lately, so I thought we should revisit it. Why not? It's been quite a long time since I've had a bottle of this, but I do have to say that with what some folks have posted here recently, I've been tempted. Not much from me again. The last time I purchased RR 10/90 was probably six or seven years ago. I was on a mission out of town, and had enough time to stop at a couple of liquor stores on the way. One place had it on sale for $19.99. Of course I bought a couple of bottles. From what I remember, I thought it was a pretty decent bourbon. The problem for me back then was, I came into possession of a couple of bottles of RR 10/101 at the same time. No comparison. While the RR 10/90 might be pretty good in and of itself, there's pretty much no comparing it to the old 10/101. 'Nuff Ced. To borrow from a Thanksgiving saying, "Gobble till ya' wobble!" 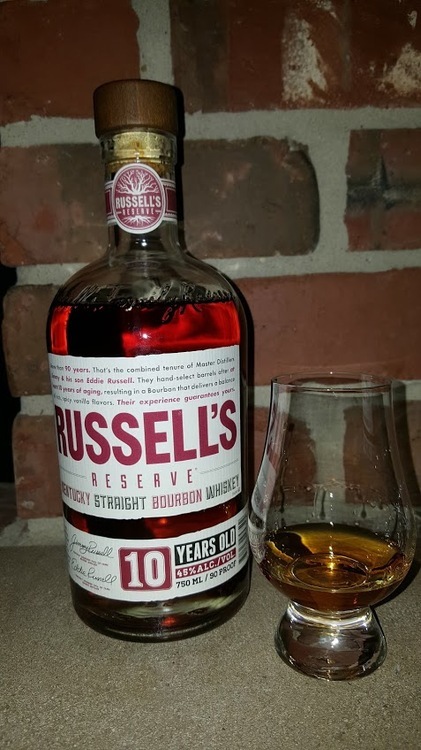 Let's here what y'all have to say about Russell's Reserve 10/90. This is a good bourbon at a fair price, unfortunately it's kind of falls into the same hole for the House of Turkey as Baker's does in the House of Beam. Even though it's good, there are other brands in the lineup that I feel offer a better value and/or oomph for the money (I'm looking at you 101, RRSB110, RB ). 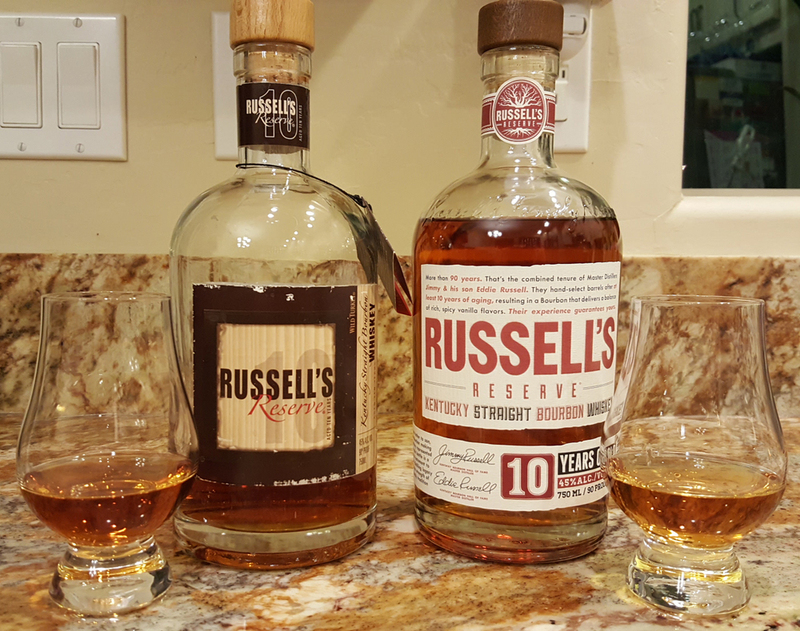 "As I've said a few times before, I like RR10yr. It's not spectacular but to me it's a solid bourbon, and 10 yrs in the barrel takes away the rough edges you might find on younger whiskies. At $30 or less, it's a keeper. Great for those days when you're unsure of what to pour and just want an easy drinker." Looking forward to this one. Wild Turkey and the entire line up from dusty to limited edition (to export ) all peak my interest. They are their own thing altogether, which is very cool. RR in today's market is a bargain, but all that I have ever known is this market, so to me its the new norm. Good pick, lots to talk about here. Spelling nazi moment (sorry to be that guy).....the word you are looking for is "pique" instead of peak. On topic, I really like this one. I echo Vosgar's comments. I do agree with Paddy and the Baker's metaphor and find myself drinking 101, RB, and SiB much more often, BUT, every time I realize I haven't had a 10yr in a while and snag one, I'm always happy I did. I picked one up recently and found myself going through it so fast that I put it in the back row of the cabinet to slow my consumption. I had this about 6 months ago and enjoyed it. Solid bourbon, but here it goes for $35 and up. Overtaxed CT really hurts, but would get again and again. I suppose I need to try a more recent one to see but a few years back when the GBS picked a RRSB110 that was 9yo it was right on the cusp of when WT barrels had the barreling proof raised. I want to say it as a choice between 2005 distillate that was at the lower proof whilst the 2006 was barreled at a higher proof. There were 5 of each and there simply was no comparison between the 2005 and 2006 barrels. Now maybe an extra year was part of the difference but ALL of the 2005 barrels stood head and barrel staves above the other. And that also now means that any recently released RR10 or RRSB110 (which is generally younger than 10 years) is all likely to have come from whiskey made from 2006 and later. Maybe it got better as it aged. But maybe it didn't! I do know the RRSB110 picked by the GBS is excellent so maybe it is time to pluck a RR10yo or RRSB110 off the shelf and do a little side by side. 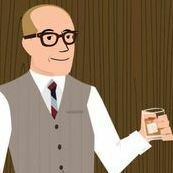 Or better yet go sneak over to @fishnbowljoe and "acquire" his last RR 10/101's 'cause we already know for sure that it is damned good whiskey! That sale price of $19.99 makes this one of the best bourbons on the market for today's bourbon buyer. I live close to a store that's been running that deal for a few months now and I have taken full advantage of it. Maybe I'm old fashioned but I like my bourbon to have an age statement on it. Wouldn't mean much if the flavor wasn't there but I find RR10 to be true to the Wild Turkey family, which I enjoy. No surprises with this one. This one is solid, and as a consumer I really appreciate the age statement. But ultimately I find it unremarkable and it's not one I keep around lately, and that's saying something because I'm a Turkey man (e.g., the RR SiB110 is in my top 5 of all readily available bourbons). Lately I've seen RR10/90 around my area for $24 whereas it normally hovers in the $30-32 range. At $24 or below, I am a definite buyer -- if I didn't already have so much WT101 which I love. The RR10/90 reinforces my theory that, for whatever reason, the WT recipe does not lend itself to lower proof bottlings. To me, their juice just seems to work better at a bit higher proof. This is one I always pass by at the liquor store. At $33 it's priced a little higher than what some other members are paying for it, but just a few dollars cheaper than what ER 10 goes for. With that being said, how do you folks rate RR10/90 compared to ER10? ER10 being a quasi single barrel can have a bit of variability. Most of what I have bought lately were store picks were I could get a taste before buying. I find that they have a bit of char/smokey character to me which helps make them stand out a bit. I find the RR 10/90 to be a bit more "earthy" for lack of a better description. But I would probably tend to lean towards the RR single barrel 110 over either. For whatever reason the extra proof seems to make up for the potentially younger whiskey in that whiskey. But it has been a while since I had any of them! Thanks for picking this one, Joe! As luck would have it, I have a current RR10/90 along with some older RR10/90. I was lucky enough to pick up a couple of the older ones a while back and grabbed the current bottle when it went on sale recently. I like the older ones quite a bit so I was very interested in checking out the new one. I was waiting to crack the new one when my previous bottle was empty but thought it would be fun to do a SBS since it was picked for BOTM. On its own, the current bottling is decent. It has a pleasing aroma of oak with some roasted corn and spice lingering just behind. On the palate, it's slightly astringent but not unpleasantly so. It's slightly sweet but brings more oak tannin making it a drier pour. Corn, spice, and a bit of vanilla hang around in the background. It has a fairly long finish with the oak lingering for a while. Not a bad pour at all, but not really exceptional, either. Given the choice, I think I would probably go for HMcK10 BIB over this for a comparable 10-year-old bourbon. The older label, however, is another animal altogether. I really wish WT hadn't raised their barrel-entry proof. If this comparison is any indication, it's hurting their product. I was very surprised at how much darker the older label whiskey was in the glass. 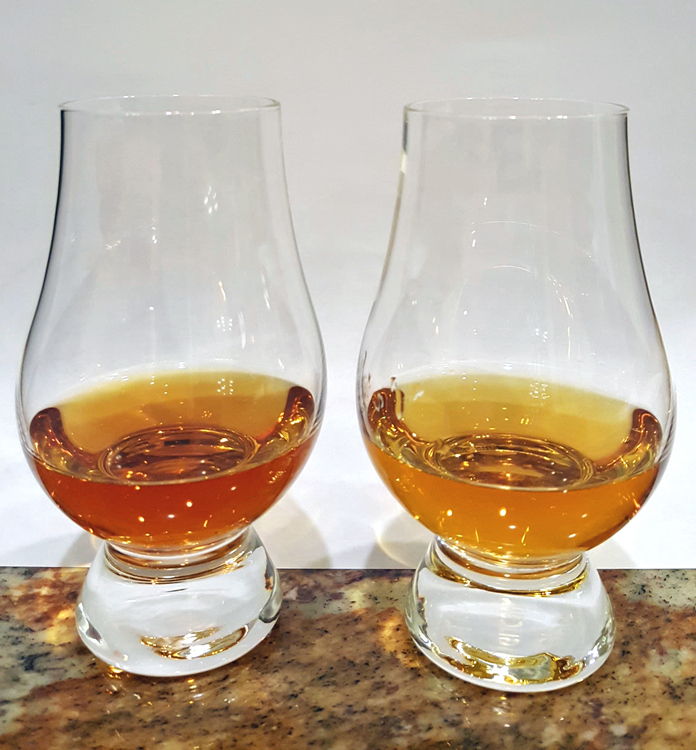 The current bottling is light gold, while the older one is a deep amber. The nose and palate are loaded with caramel and it tastes of much more spice along with a hint of leather. The caramel and oak hang around for a long while. 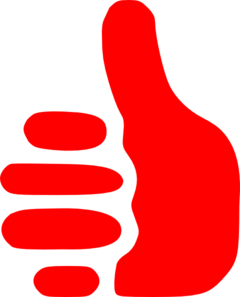 It is very good. I haven't tried RR10/101 but the old 10/90 I have is so good I don't feel like I'm missing out. The new stuff isn't bad but (literally) pales in comparison with its former self. I'm not one of the people who thinks everything is doom and gloom for the current bourbon industry as there are some great bourbons out there, and not just on the top shelf. With WT, however, I keep giving their current output a chance and have been repeatedly let down. I'm a big fan of their older bottles even after the age statements started dropping. The new stuff just isn't doing it for me. Thanx for that thoughtful comparison, Brian. Your experience parallels mine. The 90 just doesn't bring it for me. I like the 110 better by a good margin than the 90; but my all time fave for the RR Brand (SmB, SiB) is the one chosen a few years back by GBS. Man that one is a stellar example of what the Turkey can be. And that GBS WT pick just so happens to be the last year before the barrel entry proof was raised. Good stuff indeed! Question about the raising of the barrel proof. Chuck Cowdery mentioned in 2012 that it went from 110 to 115, is that what you are referring to or has it increased again since then? Well, I actually ended up up getting a bottle of RR 10/90. Long story. I've tasted it a few times now, and was getting ready to post some notes when I read yours Brian. Mine are almost spot on with yours. Like you said, it's pretty light in color for a 10 yr old bourbon. I got sweet roasted candy corn and vanilla on the nose. Somewhat sweet on entry, but then the spicy, oak flavors really took over. The finish was what puzzled me. 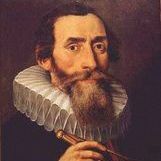 It was long, but that's where the astringent taste came in to play for me. Also, instead of being warm, or warming, I'd have to say it "tingled". I know that might sound weird, but thats the feeling I got. I kinda hate to say this, but to me, it was like a very mediocre aftertaste that almost refused to go away. Like you said, not a bad pour, but really not exceptional either. Oh well, I tried. I reckon I'll have to stick with my wheaters. C'mon, Gary! One-up me! I dare ya! My recollection is that it was changed from 110 to 115 as you note but I am not sure. Maybe the dates Chuck talked about were for whiskey that was starting to be bottled. I seem to remember the dates of the barrels we picked from were 2005 (lower entry proof) and 2006 (higher entry proof). This one is just "okay" for me. I just felt a premium expression from the Russells should have a little more complexity and depth. I definitely don't feel that this is $10-$15 better than the 101. And for about the same money you can pick up a Rare Breed. 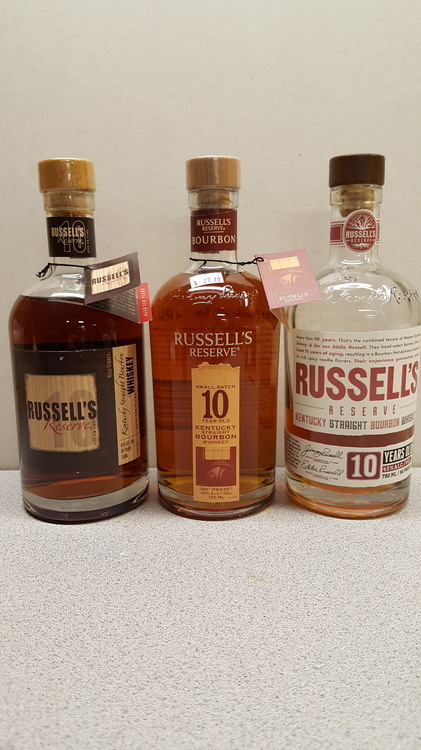 I have found Russell's Reserve in Lexington priced from $22 to $45 (at a sketchy liquor store that caters to bottom shelfers). I paid $22 for my fifth of Russell's Reserve 10, which is cheaper than Wild Turkey 101 at most venues in town. Wild Turkey 101 is very dear to me as it is the first bourbon that I ever drank. 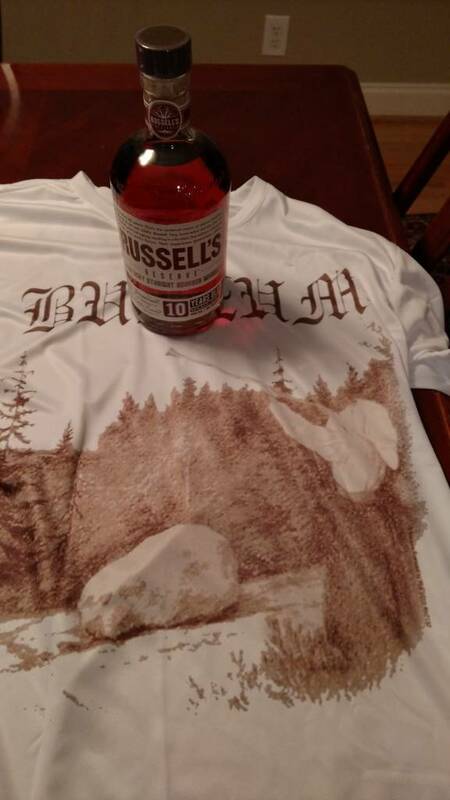 That being said, Russell's Reserve 10 does taste $10 better to me than WT101. It is thicker, has more spice, yet is also smoother than 101 to me. Now, is it better than Rare Breed? Hell no! Still, I think that Wild Turkey 101 is a bargain, Russell's Reserve is a bargain, and Wild Turkey Rare Breed is a downright steal. I know that Fishingbowljoe laments this pick due to its finish, but I am glad that you made this selection, Joe. WT 101 will always be dear to me, but I will likely keep handles of 101 on hand, but will also keep fifths of Russell's Reserve and Rare Breed on hand. I am glad that you made this the bourbon of the month, Joe. I bought this bottle for this thread, but this will not be the last bottle of Russell's Reserve that I buy. I also plan to give the Russell's Reserve Single Barrel a shot (although I wish that it had an age statement). I'm in a control state, and this is never less than $40 here. So many other options I prefer for less money. However, if I could find this for $22 it would definitely be a staple. I saw that RR was this months BOTM and since I have been wanting to try it I justifyed purchasing a bottle for the sake of polishing my journalistic skills. I purchased a bottle at a rather large liquor store on the south side of Chicago. The price was $30.99 plus a rather greedy 10% tax and another even more greedy 50 cent Cook County tax. How can the State of Illinois be broke? stay in the cask. It's still there but it doesn't overpower. I find it to be a very well balanced bourbon, very easy to drink. I'm not at all disappointed to have added it to my gaggle of Wild Turkey bottles. If I had to compare it to Rare Breed (a personal favorite) and 101, I would say Russell's is a more gentrified version of the three.